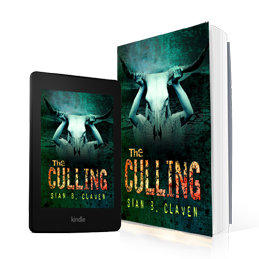 When your only hope could also be your eternal damnation.The Culling by Sian B. Claven is now live! 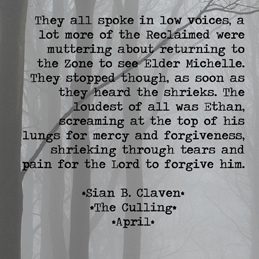 "Another masterpiece by this brilliant author; such a wicked sense of humour. 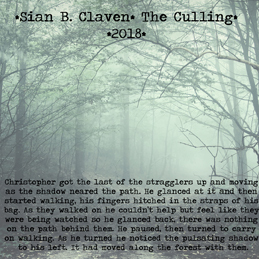 The Culling is a great piece that shares the horror of human nature at its best (or worst); with the signature plot twist her fans have come to love and expect in her written work; Sian B. Claven delivers again. This one is not for the easily offended but great for those that expect Human Nature to be what it is. whether she was writing them or making them. 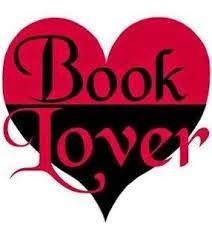 subsequently published the first two books in The Butcher Books Series - Tatum and Kallista. poetry and rather long and gushy birthday wishes. 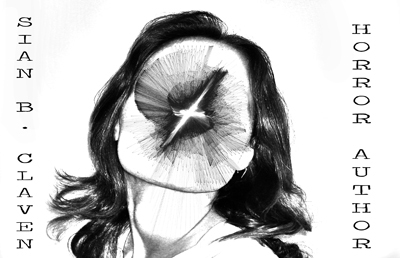 her private capacity. She clear doesn't know what the words rest and relaxation mean, at least not in the traditional sense.